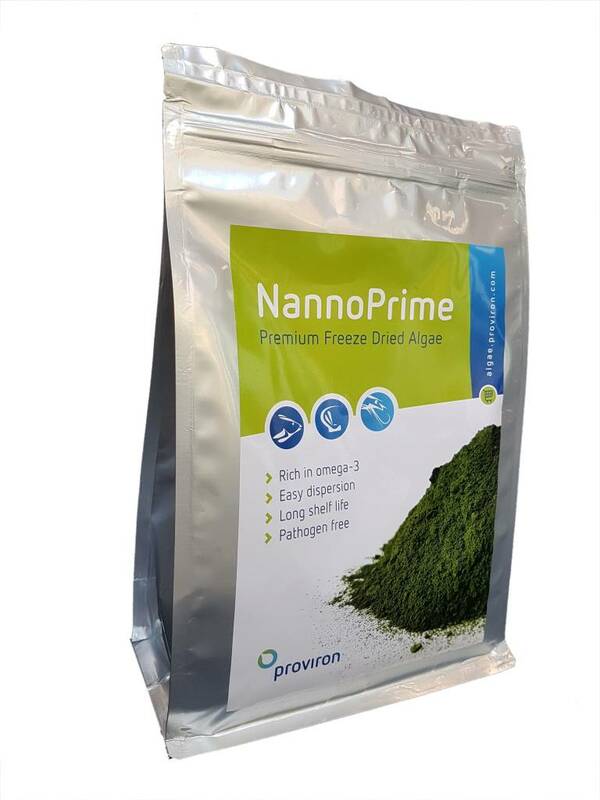 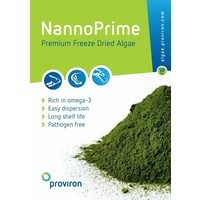 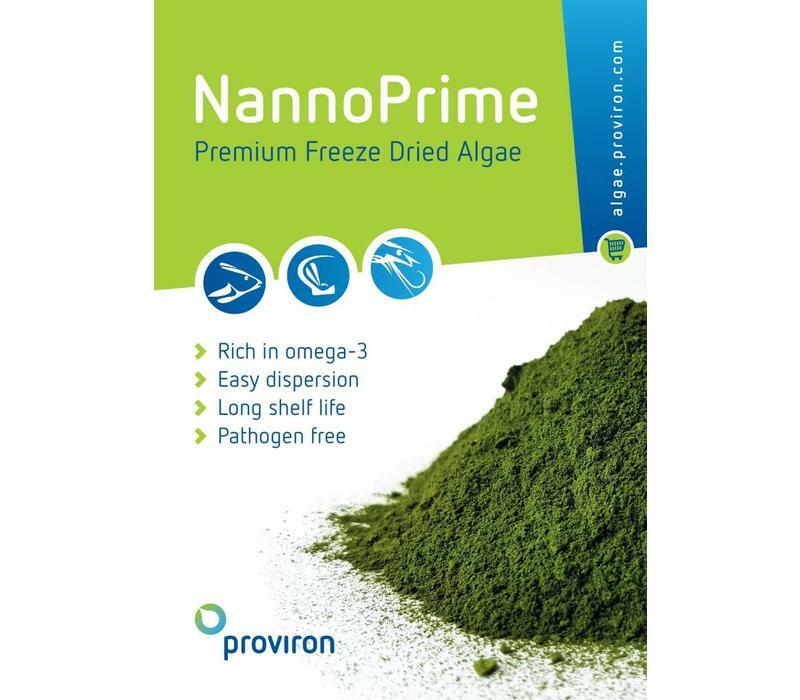 Proviron NannoPrime is the ideal product for cultivation and EPA pre-enrichment of rotifers. 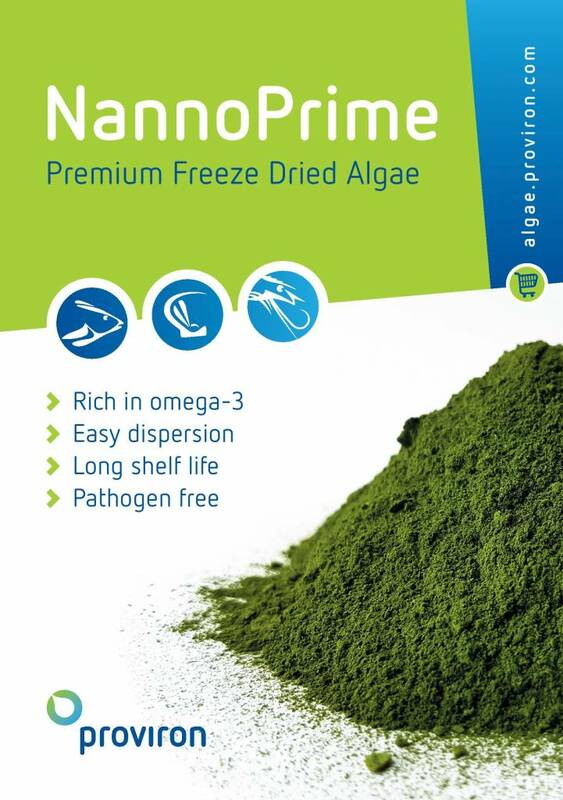 It results in healthy and vigorous rotifers. 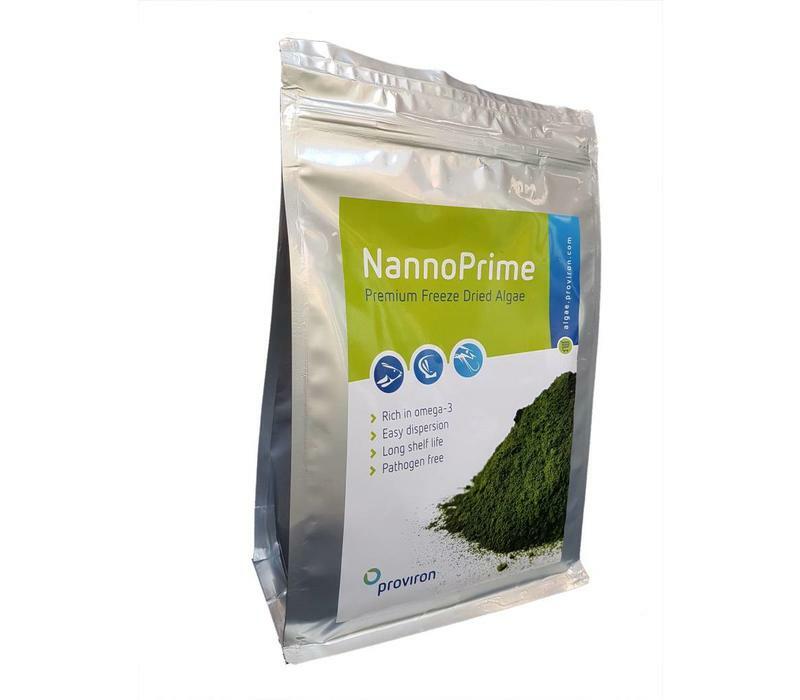 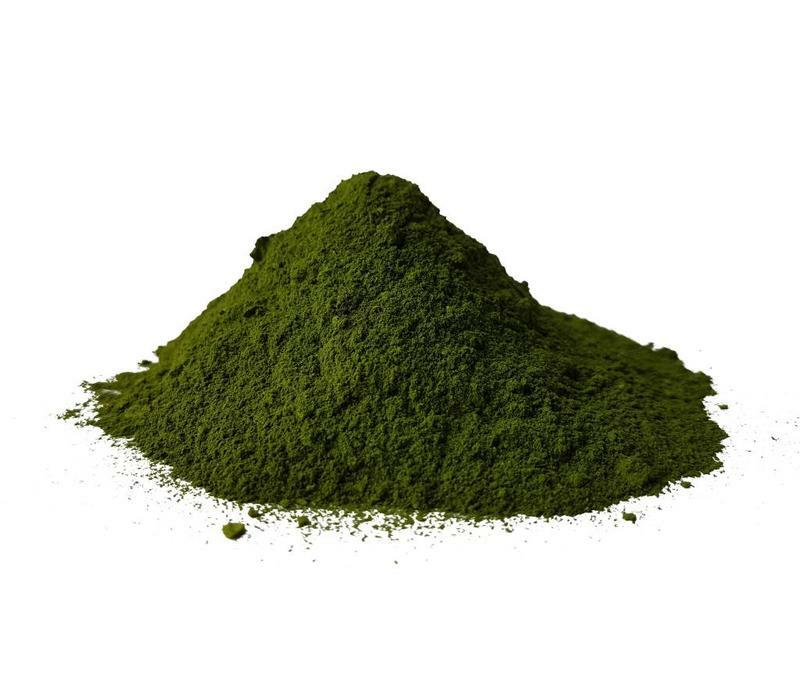 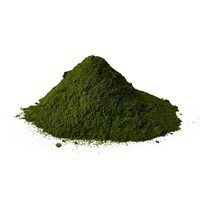 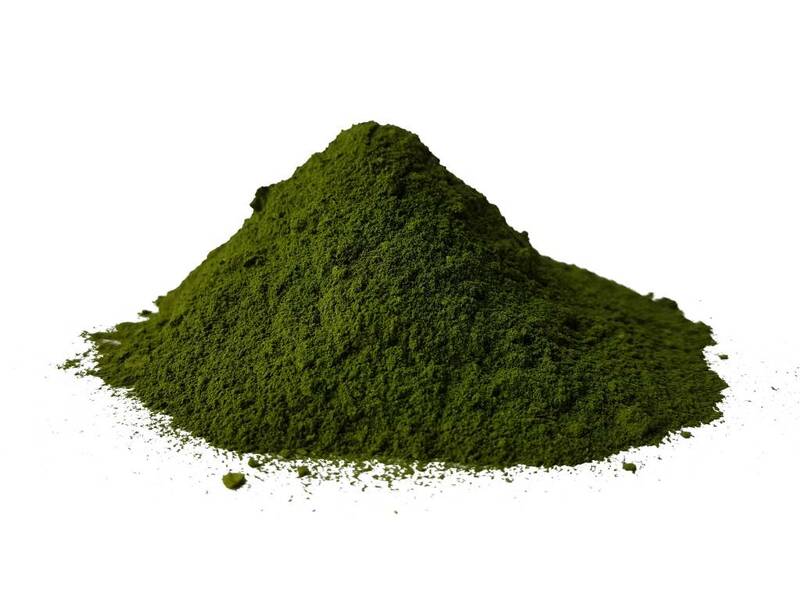 NannoPrime is highly recommended in fin fish and shrimp larviculture as Green Water Technique.